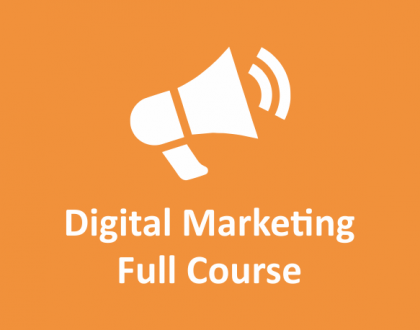 This course covers Module 1, 2 & 3 from Full Digital Marketing Certification Course. It’s a step by step Video Training Series; that covers in-depth and Advance Facebook Marketing Online Course in Hindi. 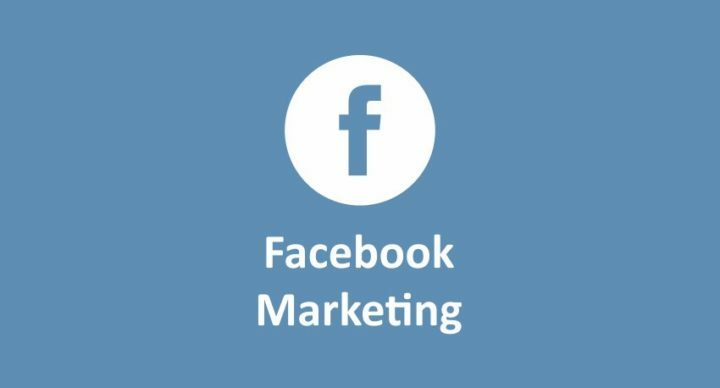 We not only cover Facebook Marketing Tools, but we also teach Business Strategies to reach your targeted audience who are more likely to become your customer through Facebook. It includes Facebook Organic Strategy, Designing Facebook Campaigns, Paid Ads, Branding, Lead Generation through Facebook and all necessary tools and techniques to promote your brand and increase your sales. 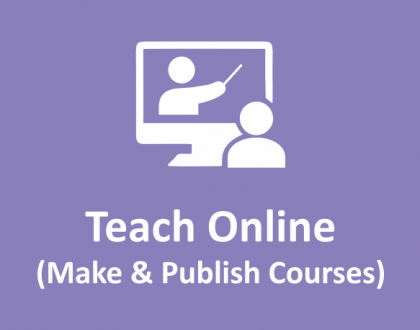 Facebook Marketing Online Course in Hindi covers 50+ Video Tutorials and generally takes 1 to 2 months to complete the entire syllabus. Generally it takes 1 to 2 months to complete entire Facebook Marketing Course. But you can access videos and email support till 1 year. Once you download the contents, you can watch Videos Offline. We update our Facebook Marketing Course Modules from time to time and you will get new Videos for major updates in Facebook Marketing; FREE of cost for till one year. When, Why and How can I join Facebook Marketing Course? Well ! We’re in 21st Century and believe me Knowledge is the New Money. Invest on Yourself for Learning New Skills and Grow your Professional Career. 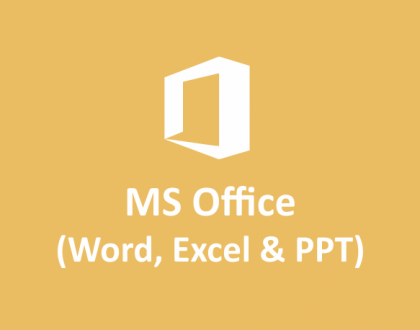 You can join this course anytime by making online payment. This is one of the Best Facebook Marketing Online Course in Hindi.